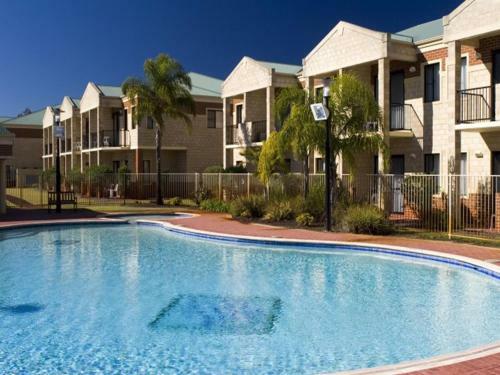 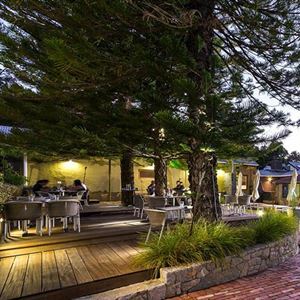 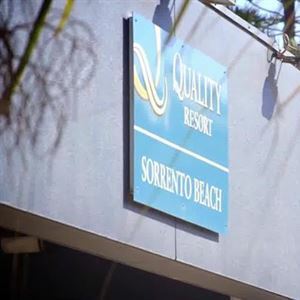 Quality Resort Sorrento Beach is located exactly 76 steps from the rooms to the beach and 5 minutes walk to Hillarys Boat Harbour, which has 50 shops, cafes and restaurants. 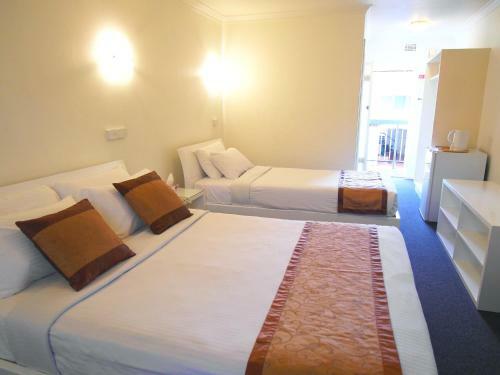 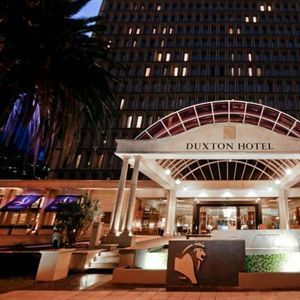 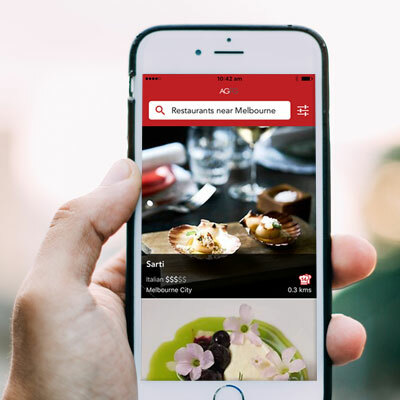 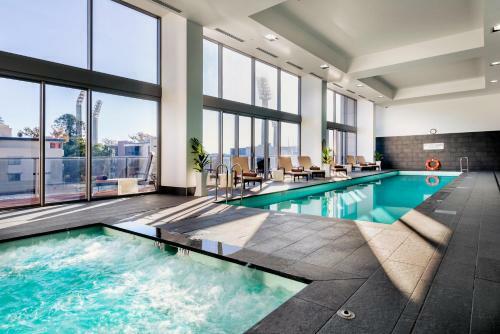 The central location of Rydges Hotel in Downtown Perth makes it the ideal choice for both business and leisure travellers. 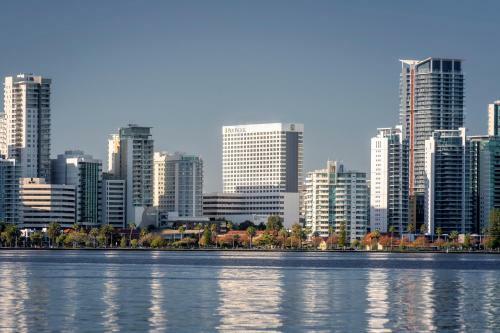 Crowne Plaza Perth is conveniently located on the lower east side overlooking parklands and the river and close to all central amenities. 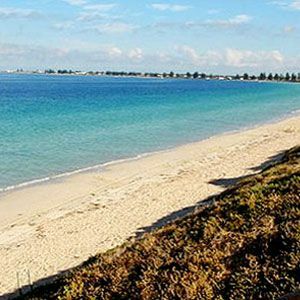 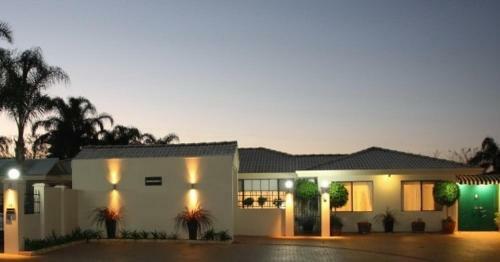 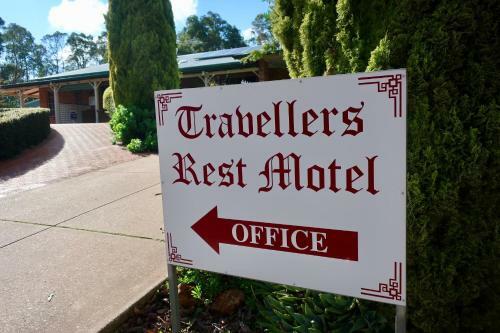 Astoria Retreat B&B is 15 km north of central Perth and there is a direct highway connecting the property to the city and the airport.